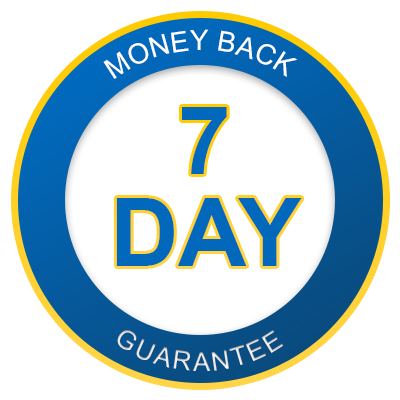 You will learn how to use the improved features of PowerPoint 2013. This course is designed to get into the advanced features of PowerPoint 2013. 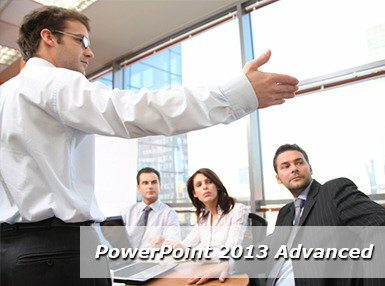 PowerPoint 2013 is the world’s premier presentation software. With PowerPoint 2013 you are provided a new landing screen which makes launching and creating documents easier than previous versions. There is also an improved Presentation View which gives your presentations that extra focus. PowerPoint 2013 also has an improved user interface with an array of powerful tools to help you share your presentations through Skydrive! PowerPoint is a powerful tool for the presentation of visual and graphical items. You can do everything from creating simple handouts to developing an animated presentation with audio. The advanced course will go into more detail with shapes and other objects, as well as audio and video. Want to learn about Microsoft Powerpoint? Whether you're a beginner or an expert, Courses For Success has a range of Microsoft Powerpoint courses to suit your needs.